A beautiful-looking porter that’s dark and rich, with similarly gorgeous can artwork by photographer Tom Joy, this is a collab with Other Half New York. Look: Clear brown-black colour with a large, off-white frothy head. Soft carbonation and great lacing that lasts. Aroma: Malty and sweet; loads of sweet cherry and chocolate notes, with some coffee beans underneath. Taste: Huge roasted malt and coffee hits for persistent, bittersweet layers. More cherry notes fading to dark sweet malt. Medium- to full-bodied. Verdict: This is one lurker we actually want to stick around. If you’re looking to drink a chocolate cake this is as close as you’ll get. Fuggles and Phoenix hops wander through a Black Forest of cherries and chocolate. Look: The beer pours jet black in the glass with a small tan head. 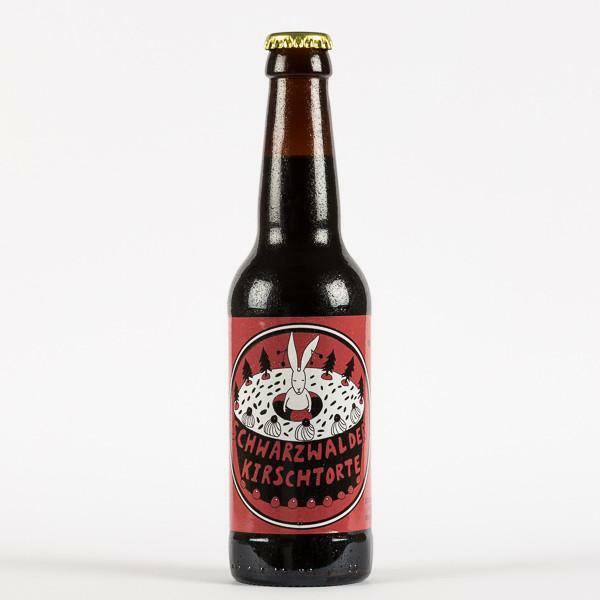 Taste: It has a velvety mouthfeel with cocoa, vanilla and the sweetness of dark cherries. 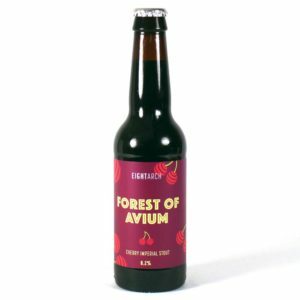 Food Pairing: This beer feels like a luxurious dessert in its own right, but adding a slice of black forest gateau will only serve to heighten the pleasure. Verdict: If we had to sum up Cherry Blackout in one word? Sumptuous.Thankfully we aren’t bound by a one-word review limit but we’ll keep this short so we can spend more time drinking it. 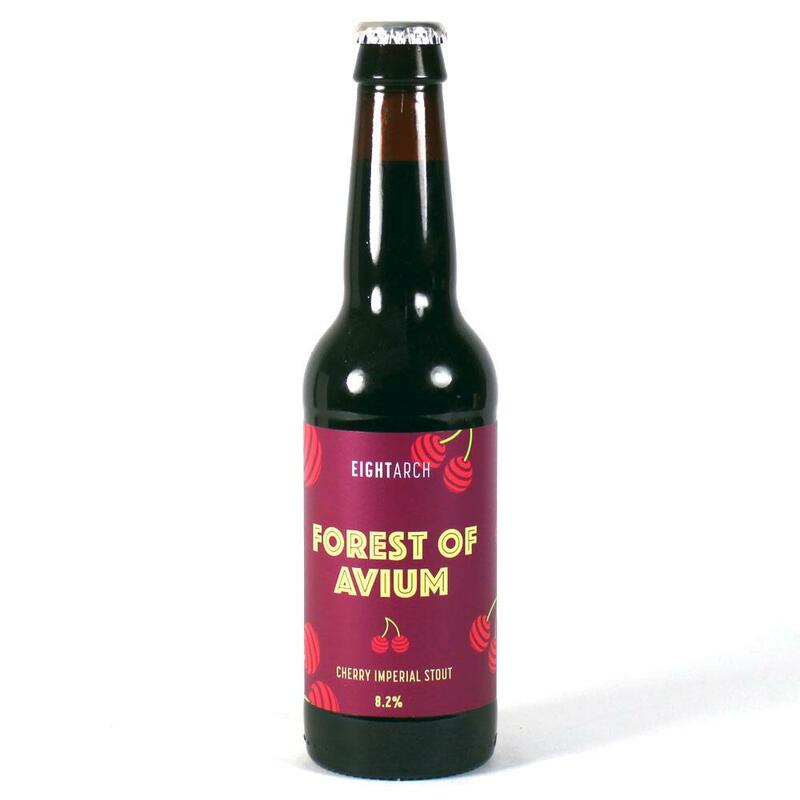 A thick, jet black imperial stout brewed with cherry which blends with the dark malts to make this a Black Forest Gateau in a glass.